Manhattan Eye, Ear & Throat Hospital specializes in high-quality care for eye, ear and throat conditions—but we're much more than that. We also provide advanced treatments in areas in several different specialties. A division of Lenox Hill Hospital, Manhattan Eye, Ear & Throat Hospital (MEETH) is a specialized Joint Commission Accredited center that opened its doors almost 150 years ago with a focus on high-quality care for eye, ear and throat conditions. We provide advanced treatments for thousands of patients each year, also offering a range of services and expert care in various clinical specialties. Our services in ambulatory medicine include ophthalmology, otolaryngology (ENT), orthopedics, podiatry, plastic surgery, urology, gynecology, dental surgery and general surgery. 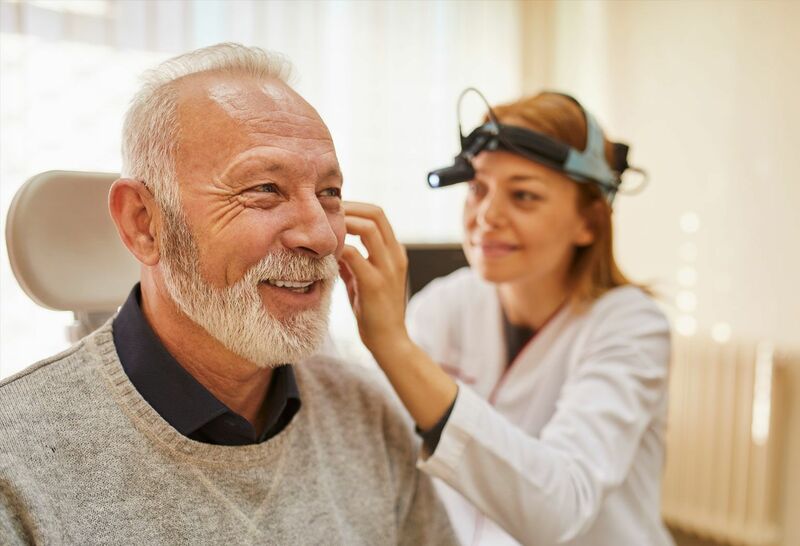 Our outpatient practices include the Primary Care Center, the Center for Attention and Learning, Outpatient Center for Mental Health, Ophthalmology, and Plastic Surgery. 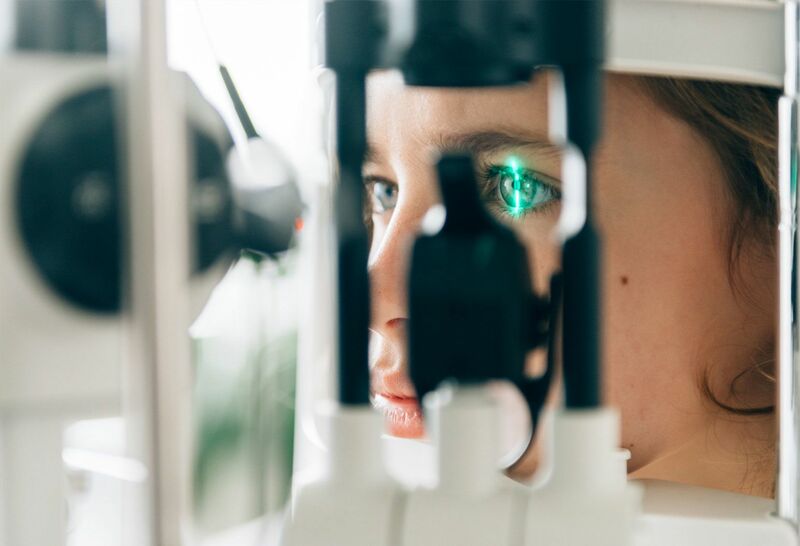 Whether you need a routine eye exam, treatment for an eye disease or vision correction surgery, our board-certified faculty are available with an intgrated, patient-focused approach to care. We're here to help you look and feel your best. The Plastic Surgery Center offers a wide range of cosmetic procedures performed by highly trained, world-class surgeons. Our team of otolaryngologists, ENT surgeons and plastic surgeons provides exceptional care for conditions of the ear, nose and throat. We offer comprehensive orthopedic care in a state-of-the-art facility with dedicated physicians who treat a broad range of musculoskeletal conditions. 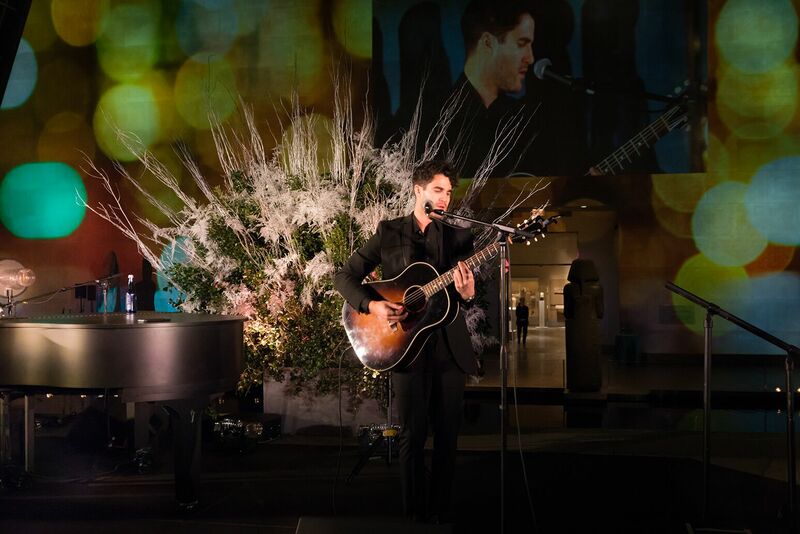 A record $4.2 million was raised at Northwell Health’s Constellation Gala recently held at The Metropolitan Museum of Art in New York City. A 10-year veteran of Northwell Health, Sharon Joy, MBA, will serve as Chief Financial Officer for the health system’s Western Region facilities.